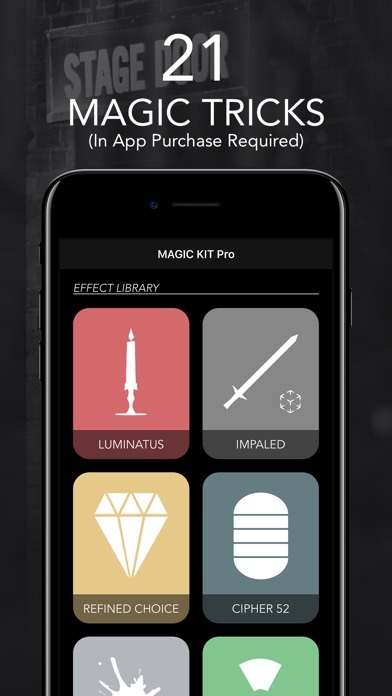 MAGIC KIT Pro is used by professional magicians around the world. 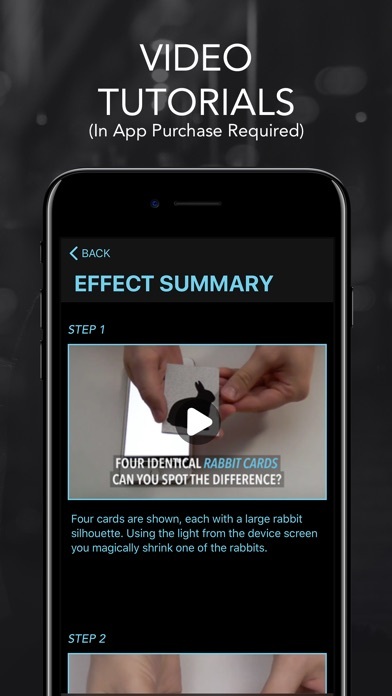 Download the free app to watch full performance videos for each magic trick. - Learn the incredible secrets in minutes. - Perform amazing magic with your iPhone and iPad. - Includes 21 professional magic tricks plus 3 powerful utilities. Nineteen amazing magic tricks featuring playing cards, matchsticks, bottle caps, vintage photographs, pencils, ESP symbols, and much more. The powerful magic and mentalism effects are brought to life with stunning graphics and interactive 3D visuals. You will learn the secret methods, how to construct ingenious gimmicks and, all the nuances of performance. Launching an effect from the Quick Access menu will bypass the instructions screen so you’re ready to go straight into a performance. 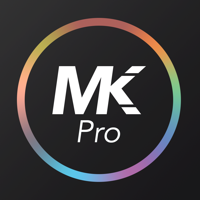 Use the Card Capture and Background Setup tools to customise MAGIC KIT Pro so it fits into your routine perfectly. 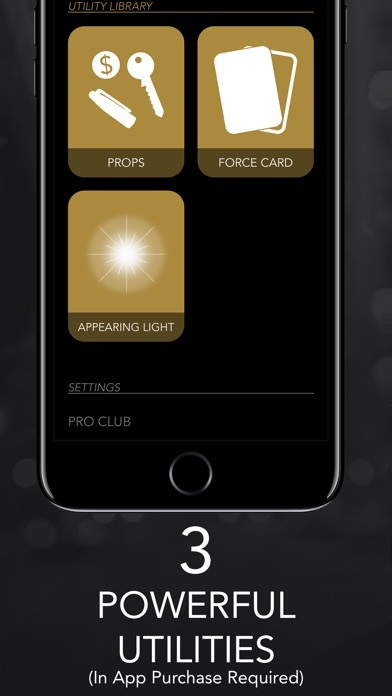 For the ultimate impromptu performance, MAGIC KIT Pro supports Spotlight search so you can quickly launch directly into a magic trick. 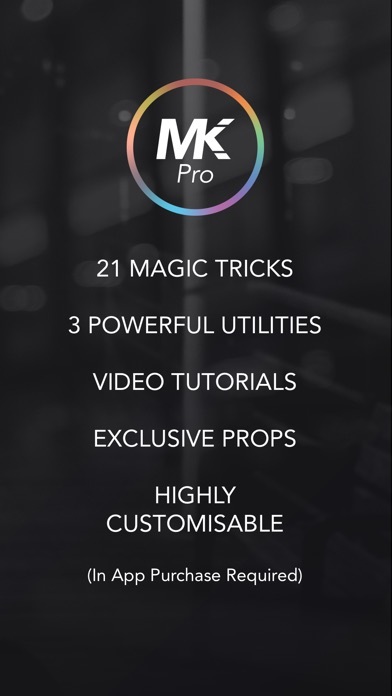 MAGIC KIT Pro offers an auto-renewing subscription called 'Pro Club Annual' which offers access to all the magic tricks, utilities, and tutorial videos. The subscription lasts twelve (12) months. You can also unlock all the magic tricks, utilities, and video tutorials via a one-time purchase of 'Pro Club Unlimited'. This is NOT a subscription service.